Home / News / Philippines / The plot thickens! Iloilo Mayor Mabilog, inilaglag ng LP? The plot thickens! Iloilo Mayor Mabilog, inilaglag ng LP? MABILOG THROWN UNDER THE BUS. The Liberal Party has accused the administration of President Duterte of attempting to demonize party bigwigs in a supposed bid to divert attention from his government's own failings. 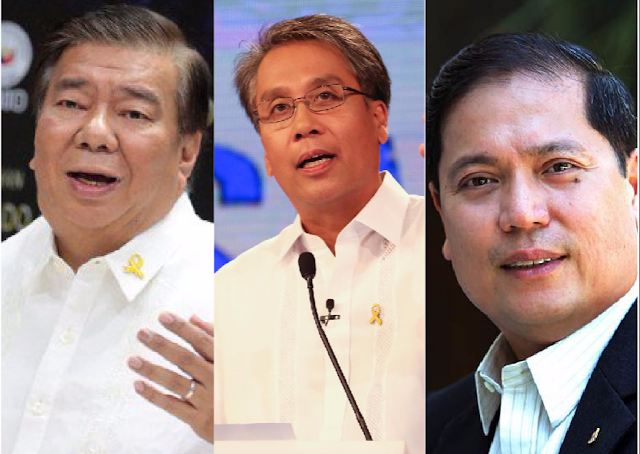 Mabilog had to be thrown under the bus to save Drilon and Roxas. He's small fry, after all, and useful only in order to divert attention away from the real BIG party animals.